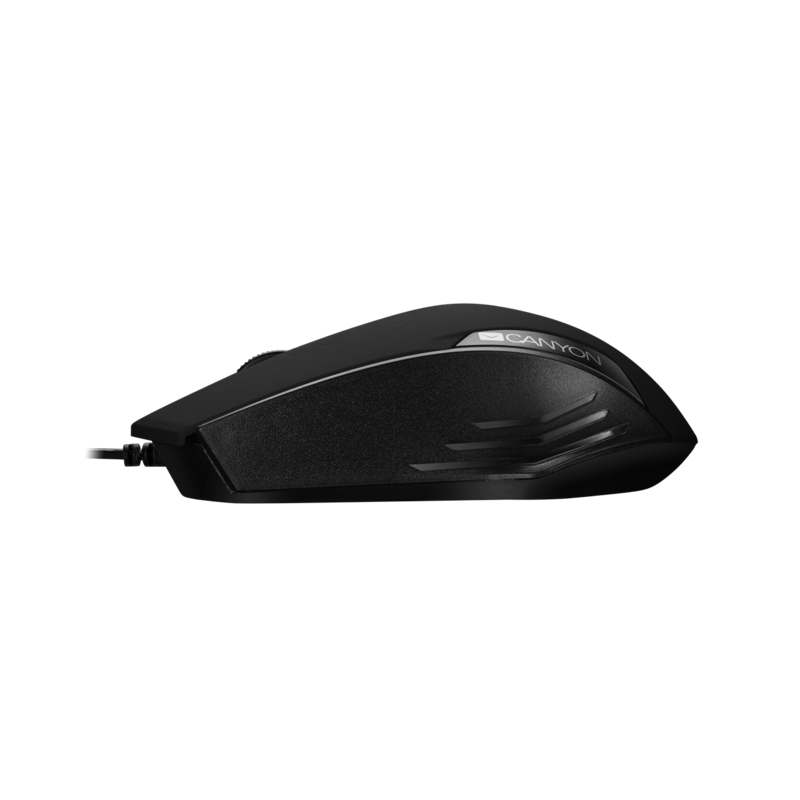 There's nothing redundant in this mouse and still you can find anything you need for comfortable and easy daily work. 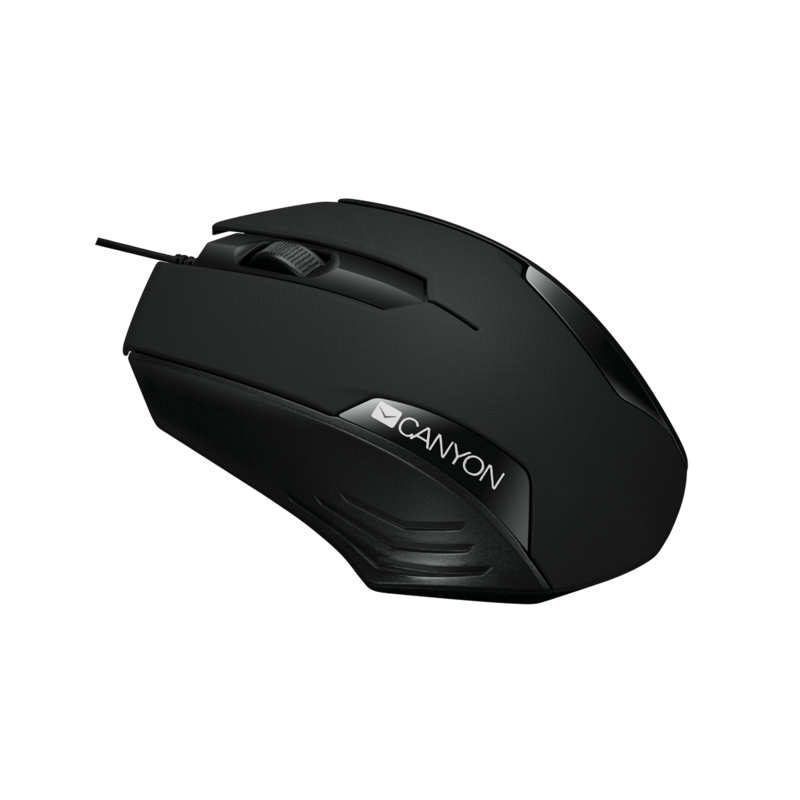 You can fully rely on the performance of this mouse thanks to modern sharp sensor technology and compatibility with USB 2.0. 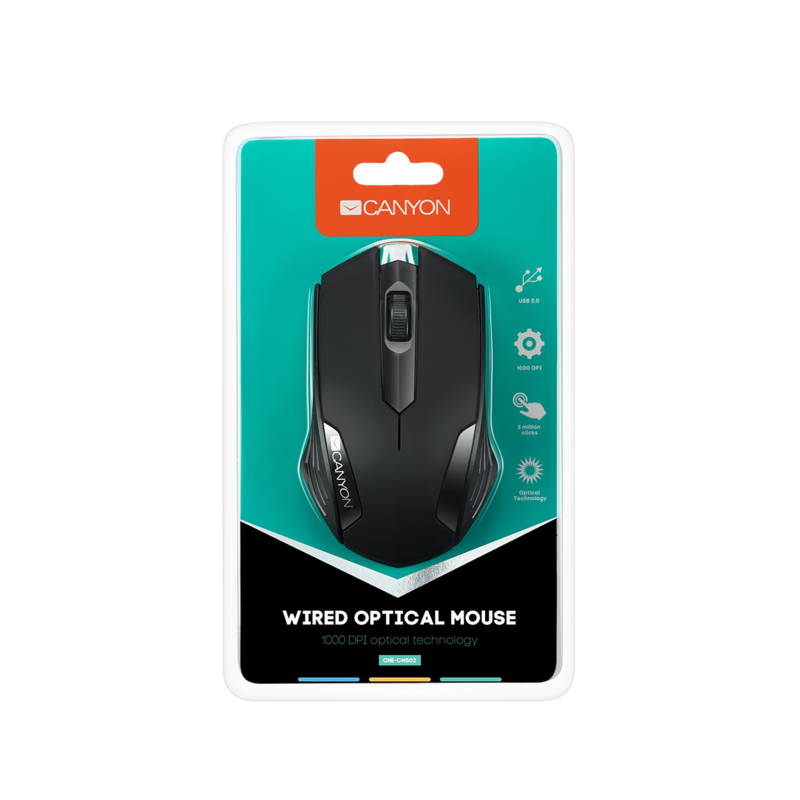 The buttons are created to handle over 3 mln clicks and 1000 DPI resolution is optimal for working on small laptops and standard computer monitors. 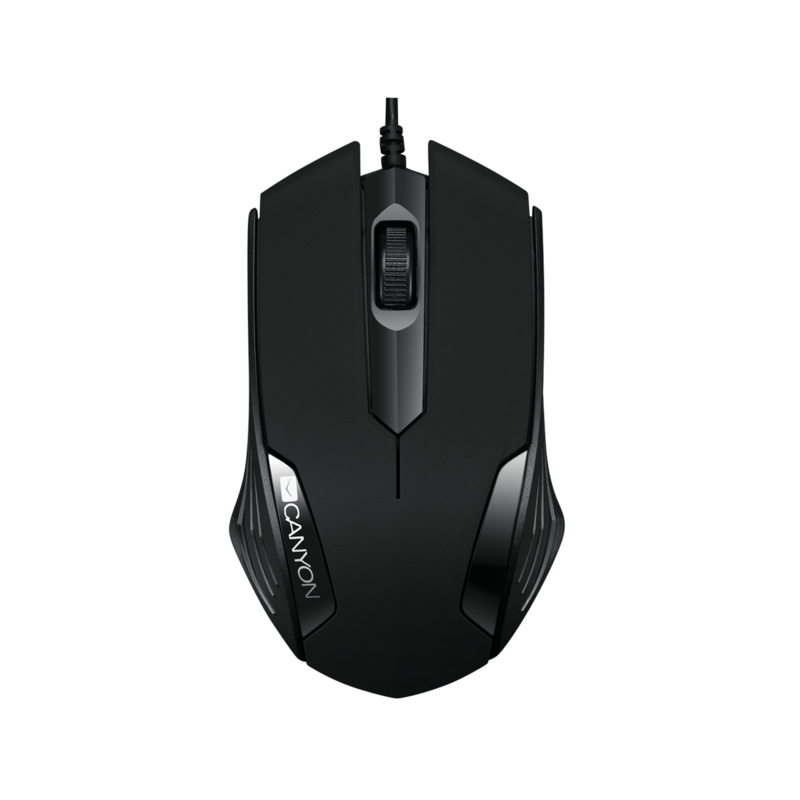 In a word, usability is the second name of this mouse!